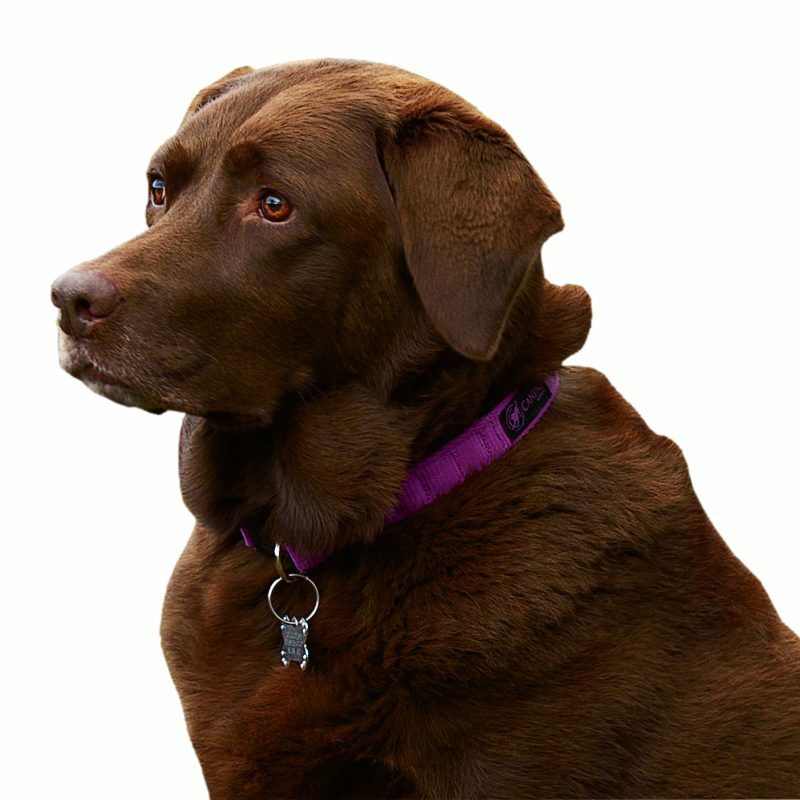 Hi, I’m Sam the founder of Canine Magnetix and I have first-hand experience about how a magnetic collar can help your arthritic dog. Here I share with you my own story about how magnetic therapy has helped my girl so much and how it can make a difference to your dog too. My Labrador Ella, was born with elbow dysplasia and arthritis in her elbows. She was diagnosed at 12 months old and I’ll never forget the call from the vet with the diagnosis. After the initial shock, I looked into everything I could do to help her as I wanted Ella to live a normal and comfortable life. She had arthroscopy surgery and we started going to hydrotherapy (and we still do) and I bought a magnetic collar. I had absolutely no idea if the collar was working until I took it off. I borrowed it for my old boy Jake at the time and after a short while I noticed Ella starting to get stiff on her back leg. A trip to the vets revealed she had arthritis in her right hock too. The magnetic collar went straight back on and within 24-48 hours she was a different dog. Do I know it works? Absolutely! And I’m always receiving feedback from other people who’ve experienced the same with their own dogs. At Crufts this year there were so many people coming to the stand and sharing their amazing stories. The magnetic collar has made such a difference to Ella’s life and whether you have a young dog or older dog it could make a difference to your dog too. Our magnetic collars start at £15.95 – £17.95 and are available in three sizes and five colours. Ella’s wearing the purple medium collar (as shown in the photo). If you would like any help or advice, please feel free to comment on this post or email me at info@magnetixtherapy.com and I’d be very happy to help. 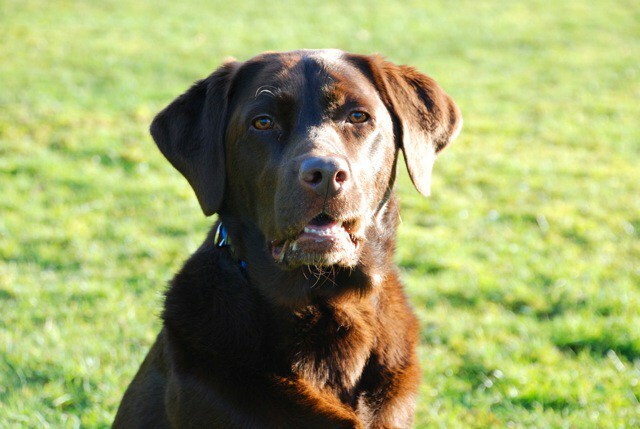 Read one of our other posts about a 13 year old lab called Poppy and how a magnetic collar has helped her too. This entry was posted in Arthritis, Elbow Dysplasia, Hydrotherapy. Bookmark the permalink. This is probably a daft question but where are the magnets in the collar? Second probably daft question. 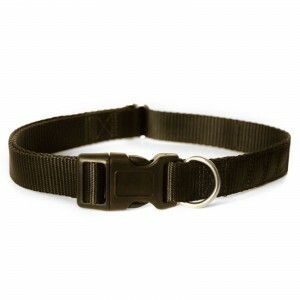 To avoid dangly bits in his collar my dog wears a metal tag that lies flat against the collar. 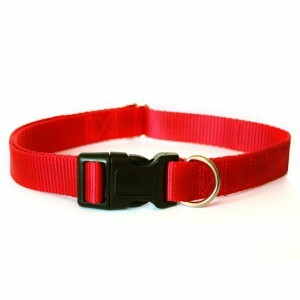 Would this affect the collar.